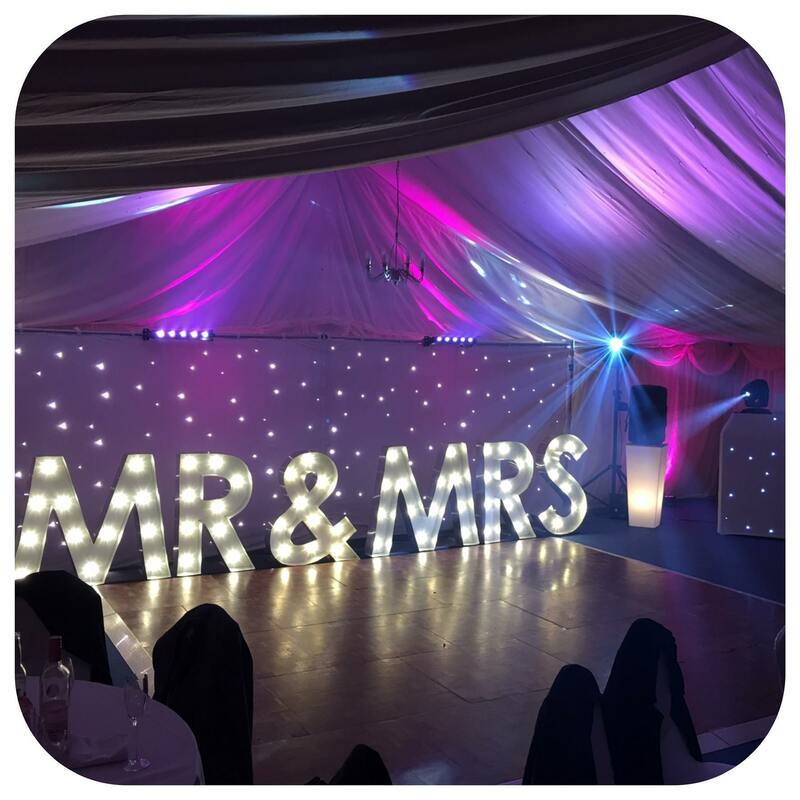 Highly recommended throughout Gloucestershire and delivering some of the finest wedding and entertainment services. Renowned DJ & Owner John has been DJ’ing for many years and has entertained at some of Gloucestershire’s most prestigious wedding venues. 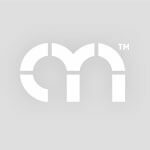 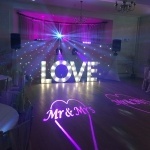 Offering you both a bespoke and personal service for your wedding or event. 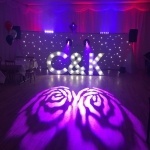 Southwest wedding awards winner of 2019! 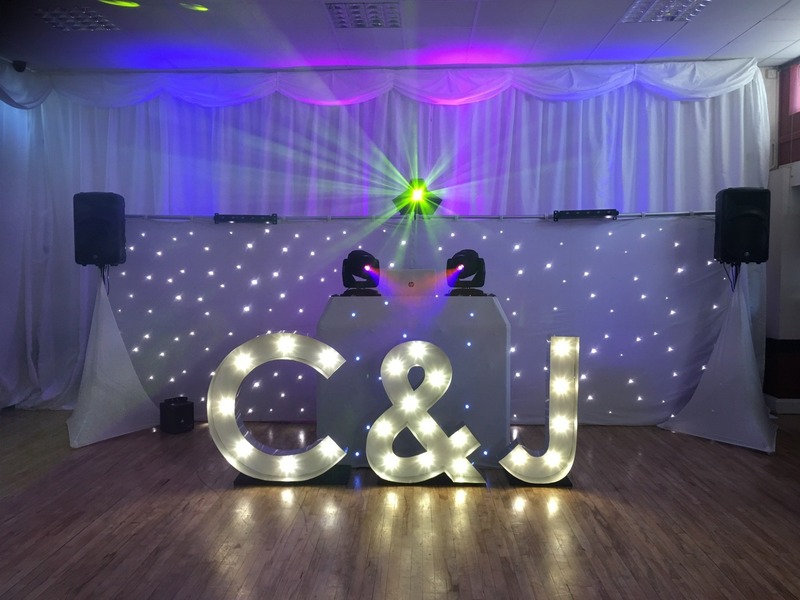 John has a gifted talent for reading a crowd of all ages, playing the right song and making sure the dance floor is always full. 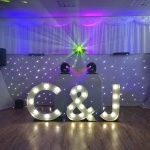 Southwest Wedding DJ Specialists are dedicated to providing the best wedding entertainment. 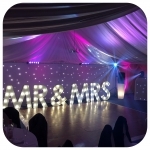 They do this by taking the time to talk with you, ensuring they know exactly what you want on your special day. 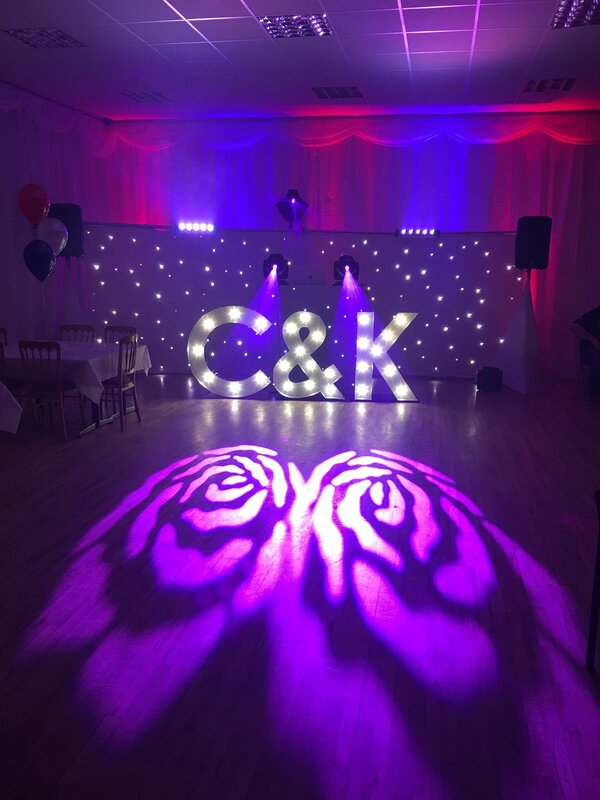 With many years of experience & knowledge in the music industry they can assure a service which will exceed expectations without fail. 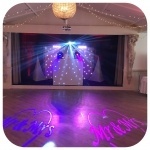 Performing mainly at weddings throughout Gloucestershire and surrounding areas. 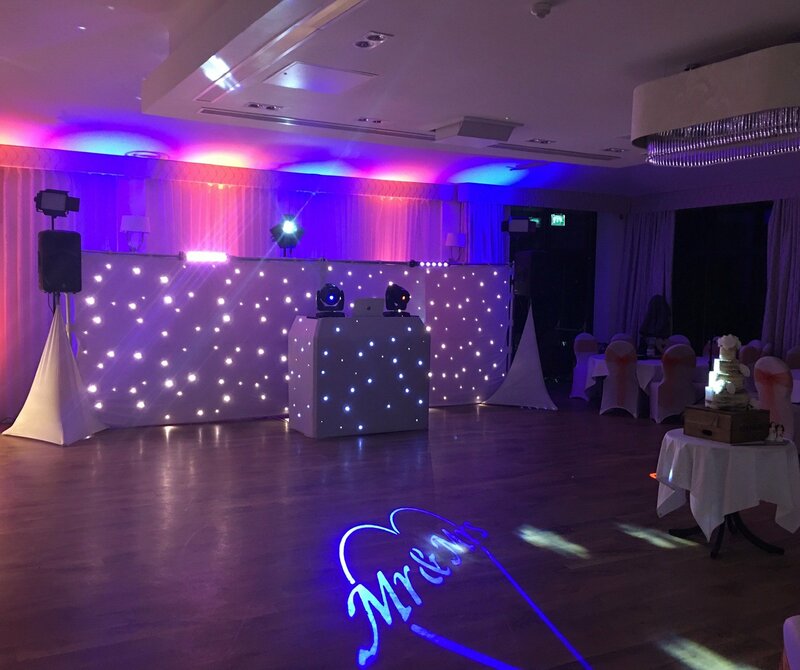 You can expect the highest standards of DJ professionalism, ensuring you always receive the best possible service at your wedding or event. 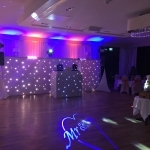 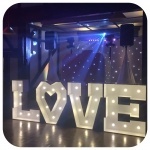 DJ packages are tailored to suit your own requirements, transforming your chosen venue into a unique and beautiful look, proving a great success every time. 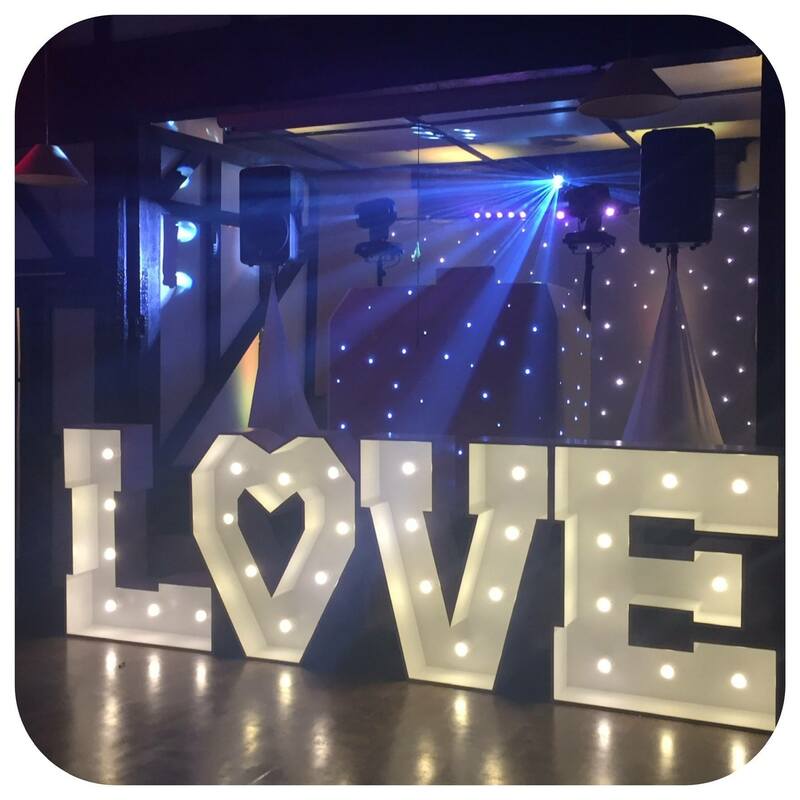 Your wedding entertainment is one of the biggest decisions of your big day. 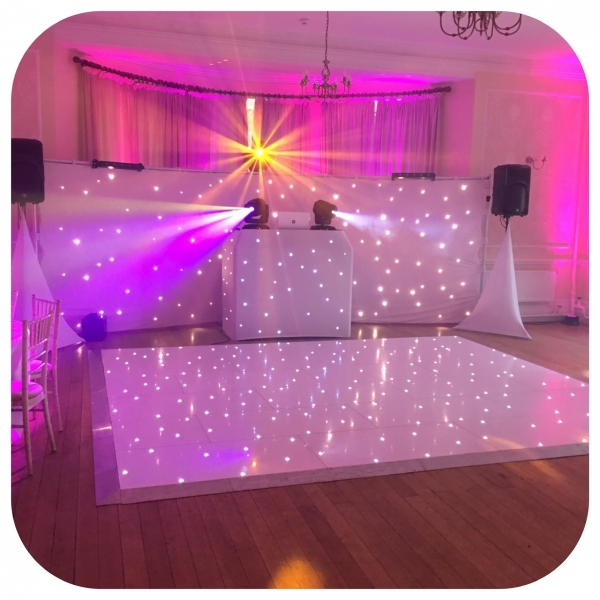 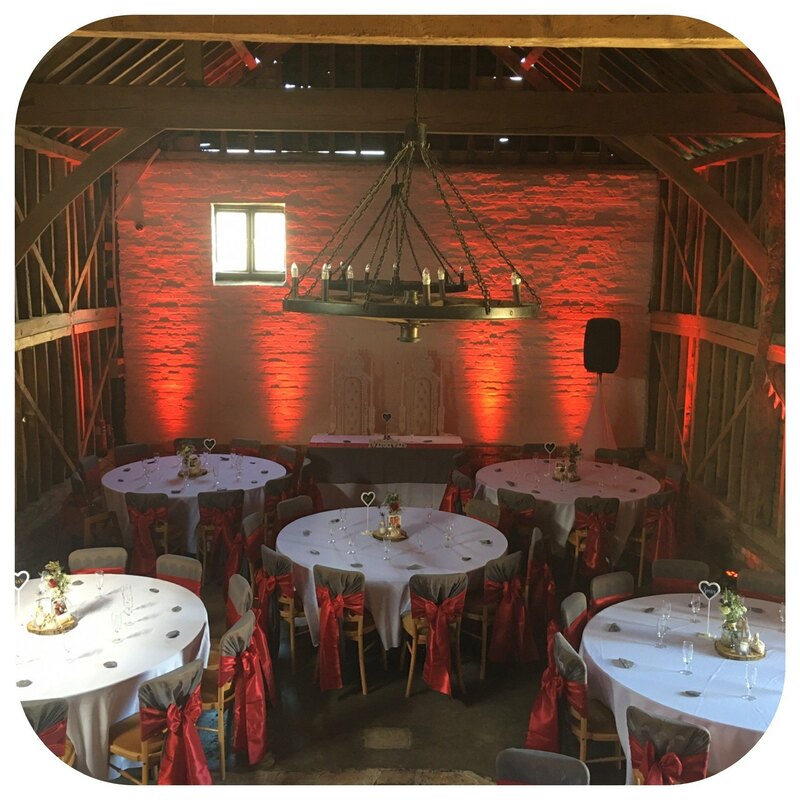 As a professional, smart and affordable company, Southwest Wedding DJ Specialists can guarantee you a smooth, effortless process when booking and put an astonishing finish on your venue, this also means meeting your colour theme and any other specifications you may have. 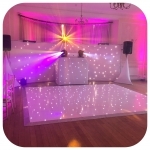 So much time and effort goes into planning a wedding and choosing a wedding DJ can be a stressful decision, with so many great wedding DJ’s and unfortunately many not so great ones too. 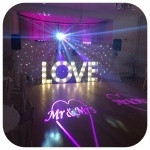 How can you be sure you are getting the best for your wedding day? Southwest Wedding DJ Specialists hold a 5* reputation and have now won the best wedding DJ in the southwest wedding awards of 2019. Choose any one of the above packages and include the all day package which includes mood lighting for you entire venue all day, discreet bose sound system for back ground music during your ceremony and wedding breakfast and wireless microphones for your speeches. 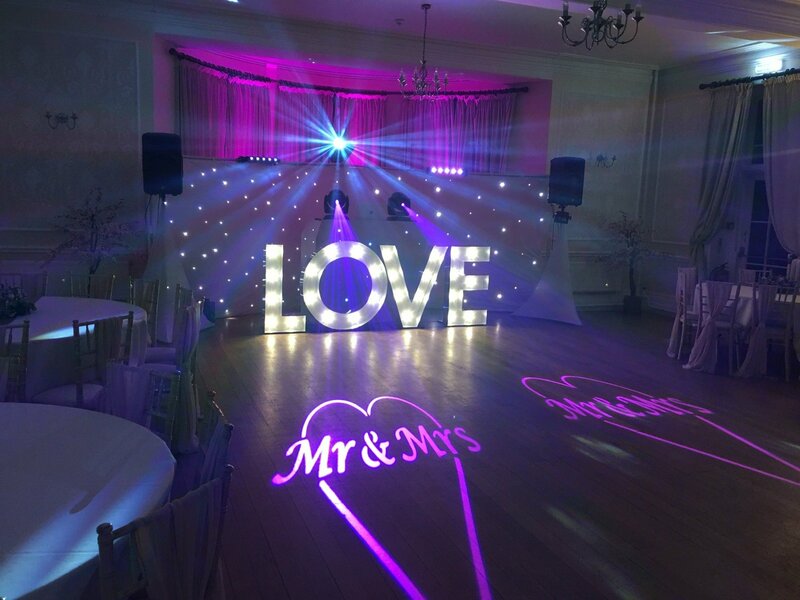 Add on to either the standard Gold Package or upgraded Platinum Package, the all day package includes mood lighting for you entire venue all day, discreet Bose sound system for back ground music during your ceremony and wedding breakfast and wireless microphones for your speeches.